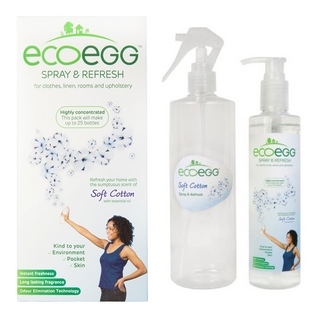 Spray and Refresh from Ecoegg is a cost effective way to fragrance your home. Instead of using expensive chemical alternatives you simply pump two or three squirts of the Spray and Refresh natural concentrate to the supplied dilution bottle and add water. The concentrate is a lovely natural smelling scent made from essential oils. It contains no harsh chemicals making it completely safe to use around people with sensitive skin and in homes with pets. 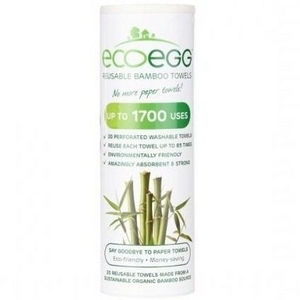 As well as acting as a home fragrance fresher it is also great for freshening up your clothes. If an item of clothing has been sitting in the wardrobe a bit too too long a squirt of Spray and Refresh will revitalise it. Also great to use on upholstery, cushions, bedding and even smelly trainers. Also great on carpets and ideal for when pets have had an accident as the ingredients include a unique anti-odour element to permanently remove bad odours as opposed to mask over them like some alternative on the market. Spray and refresh can also be sprayed on the filter of your vacuum cleaner meaning your home will be filled with gorgeous essential oils whilst you are cleaning. It can also be used as a laundry fragrance booster by simply adding a couple of pumps of the liquid into your washing machine drawer and the essential oils will infuse through your laundry leaving your clothes super fresh. Each bottle works out at under 50 cent. 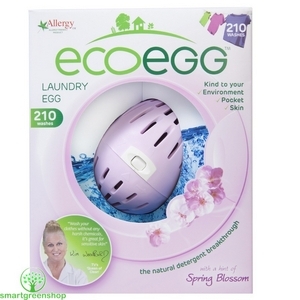 Comes in choice of two different fragrances Soft Cotton or Spring Blossom. 3: Spray as required in rooms, on clothing, in footwear, on carpets, in cars or on upholstery.